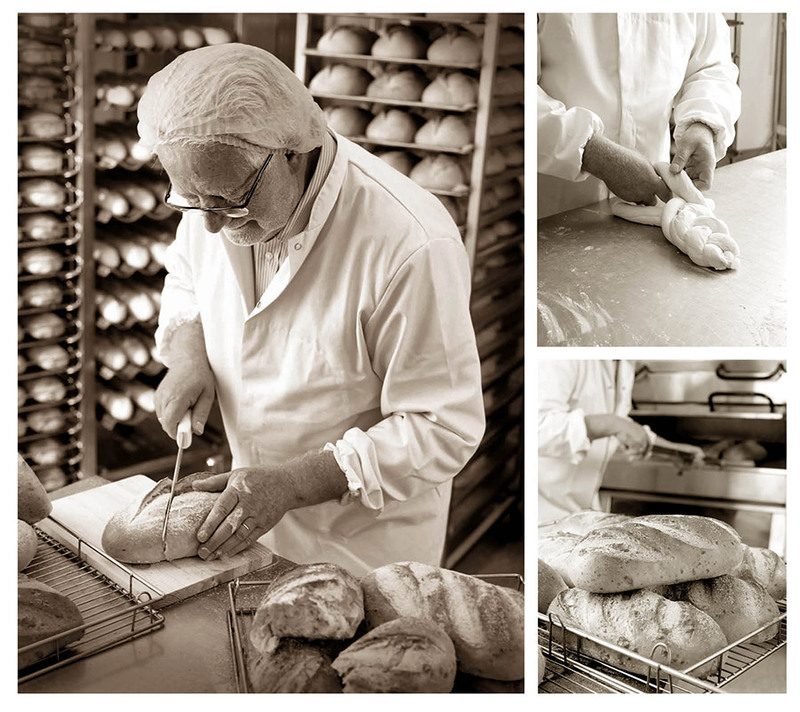 Meet our bakers. They’re not just bakers, they’re alchemists. They’re inventors. They are dreamers. They can dream up a new loaf overnight that will make your mouth water and change the way you think about bread. Why? Just for the sake of being unique. Uniqueness is that important to them.